National Events go here. Mid Atlantic Area Special ans Recurring Parties, Classes, Workshop Events are posted on Other Calendar Submission Forms. The Mid-Atlantic DanceNet server automatically Posts this list of events just as it is submitted on the input form. The Mid-Atlantic DanceNet is not able to verify any of this information and recommends that you check out all the details as arrangements change and the Mid-Atlantic DanceNet is not always notified. The descriptions and details are those of the submitting party. 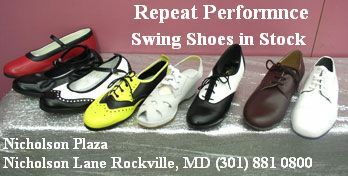 Any of the events listed on the Calendars may also be posted to Mid-Atlantic DanceNet's DanceNews eMail Updates. Calendar Submission Forms include All Styles of Special and Recurring Events, Workshop Events, Classes, Comps, Camps, Cruises, Vacations, Holiday Events, etc. To EDIT your notice, please re-enter the ENTIRE announcement and THEN notify the National Events Page Editor to please delete the old notice, so your clientele will not be confused. 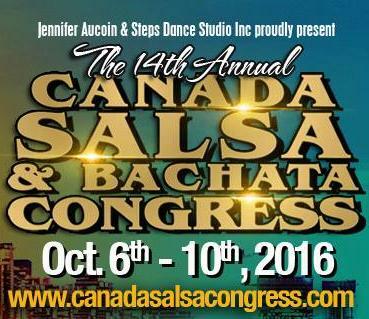 Hustle • Swing • Salsa • Latin • Country • and more! which will be begin on July 13. Saturday night will feature a fantastic performance show called Miami Dance Magic Spectacular and competitions with the Champion dancers will be part of the show. 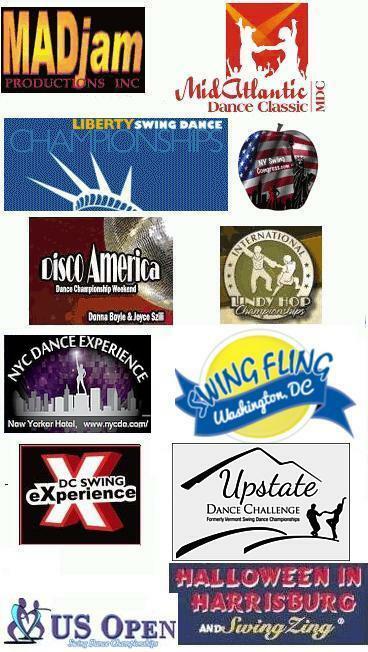 We are having strictly and jack and jill competitions in all levels and we are sanctioned by the World Swing Dance Council and the International Hustle Dance Association. Check our web site info. Golden Ticket Tour: Novice & Advanced level Jack & Jill tournaments. Cash prizes and qualify for the US Open finals. New!! 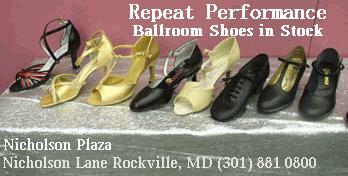 - Ballroom smooth & Latin - - pro-am competitons Friday! 2 Ballrooms with Swing, Hustle, Night Club 2, and more! VSO has changed its format to all Pro-Am, Strictly, and WSDC Jack and Jill Contests. 3 huge dance floors with West Coast Swing in the Main Ballroom, Hustle in the Hustle room plus the famous Lobby Dance Floor. Annual Hustle & Salsa Cruise Dance Event & Tropical Valentines Vacation-At-Sea! 14th Anniversary of the #1 Mixed Dance Event in the world. Hustle, Salsa, West Coast Swing. WSDC and IHDA sanctioned event. Full Roster of competitions: ProAm, Amateur, Professional and Jack and Jill. Social Dancing in 3 Dedicated Ballrooms. Daily poolside dance party. Saturday Dance Dimensions Gala. 1 Mile from Disney World. DJ Dave Muzii – hustle, swing, Latin and more. We are hosting our 14th annual Cowtown Jamborama. Cowtown Jamborama is a festival of swing dancing and music organized by and for the Omaha, Nebraska swing dance community. Omaha Jitterbugs invites dancers and non-dancers from around the region to join us as we celebrate and explore the history, the community, and the art of swing dance with workshops, contests, performances, live music, and dance parties. Competition will be held on April 27th and 28th. We will once more be on the UNLV campus in the North Gym of the McDermott Physical Education building. This is our 28th year and we are looking forward to seeing everyone again! Join us for the American and International style individual events, multi-events, Formation event and Team Matches! Entry forms are available. email ernievibar@gmail.com for registration forms.